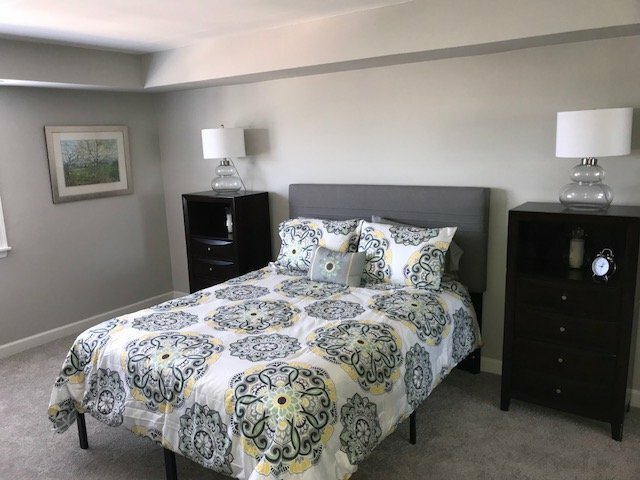 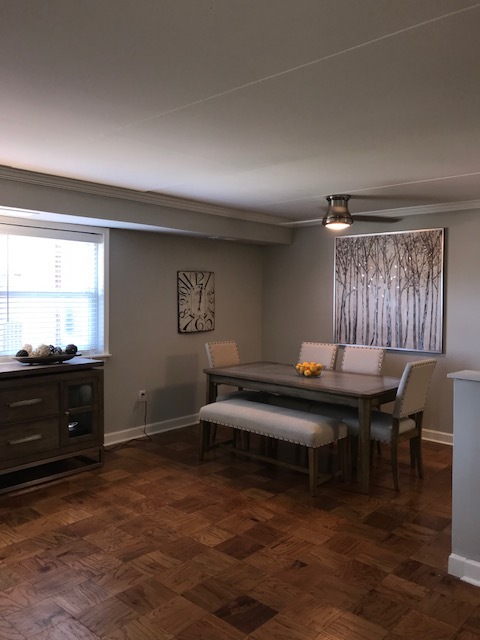 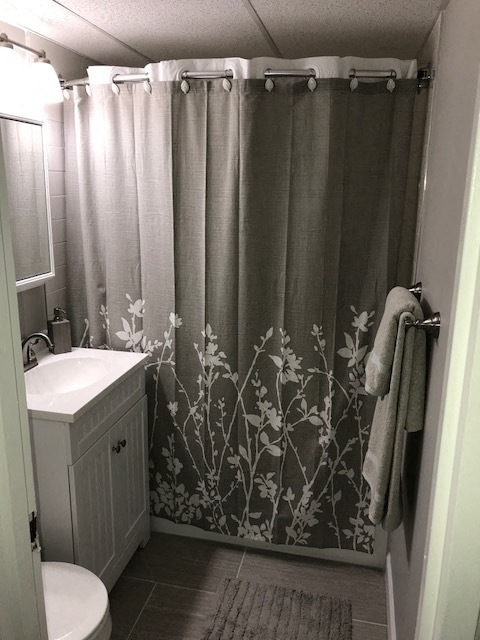 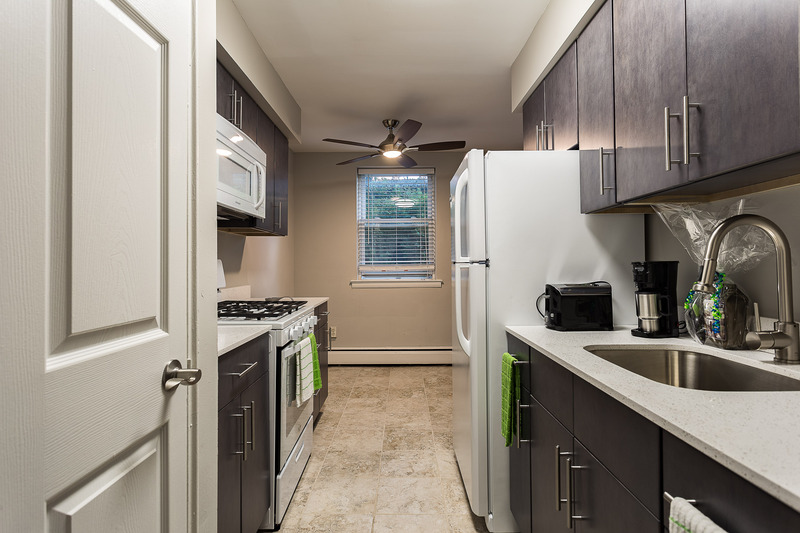 Crossings at Stanbridge has your next studio, 1- or 2-bedroom apartment in Lansdale, PA. You’ll love coming home to these pet-friendly apartments with hardwood flooring, energy efficient appliances, and spacious closets. 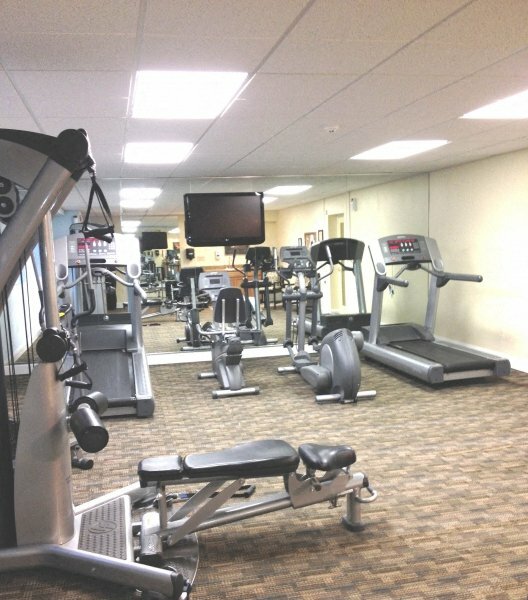 Staying active in your new apartment will be easy in our newly upgraded fitness center on site. 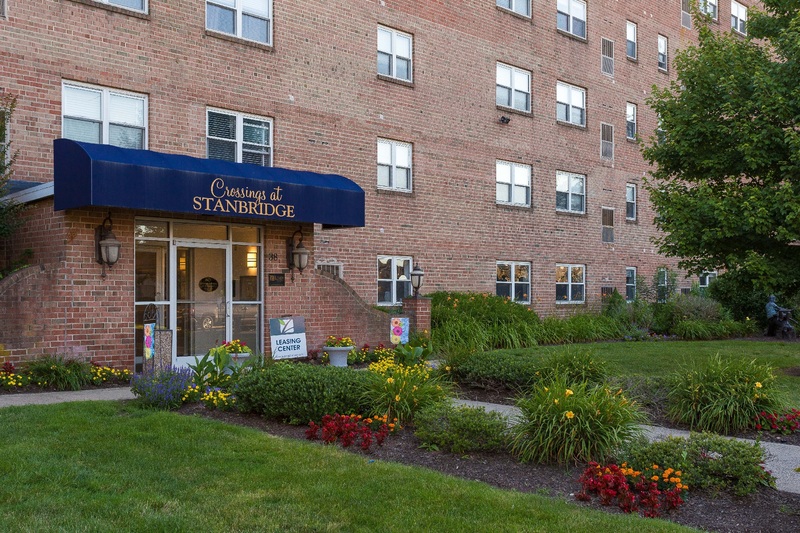 Your entertainment options are endless as the Crossings at Stanbridge is within walking distance to many parks, shops and restaurant options. 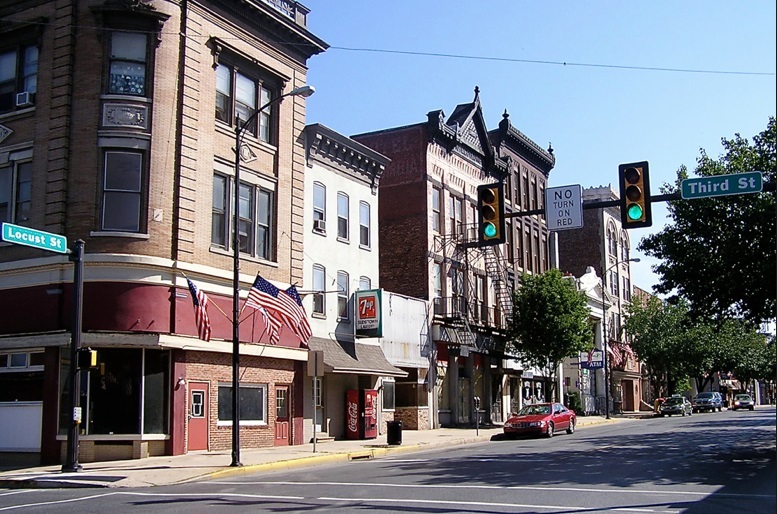 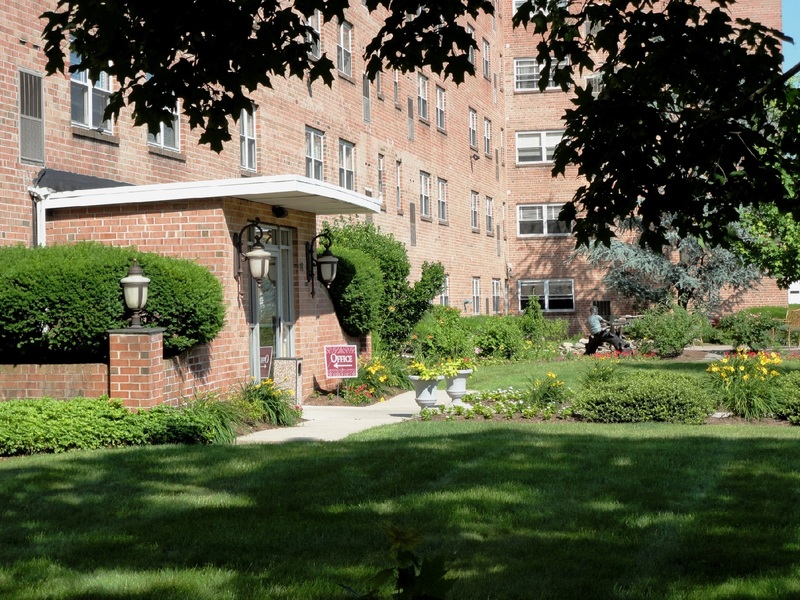 Contact us today to schedule a guided tour of your next apartment in Lansdale, PA!